The Wave arrived in stores in the USA around March - April 2011. Their distribution in Europe was irregular, the extra heads arrived around March 2011, the male dolls arrived around June 2011and the female dolls around September - October 2011. La serie llegó a las tiendas en USA alrededor de Marzo - Abril del 2011. Su distribución en Europa fué irregular, las cabezas extra llegaron alrededor de Marzo de 2011, los muñecos alrededor de Junio de 2011 y las muñecas alrededor de Septiembre - Octubre de 2011. 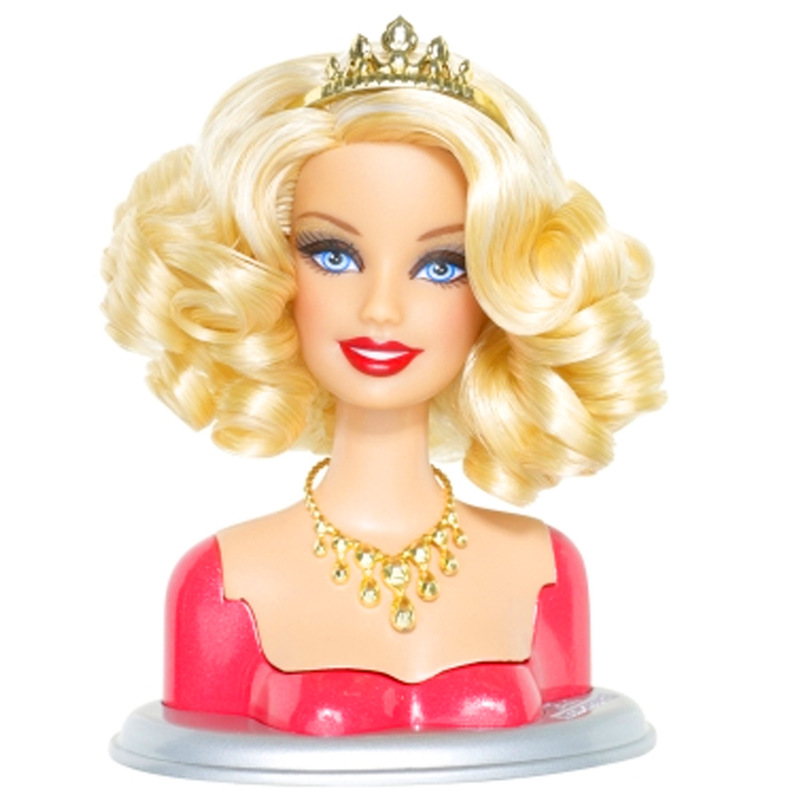 Cutie, Glam and Sweetie dolls have the "Generation Girl" face mold. Sporty and Sassy have the face mold "Summer" and Artsy has the face mold "Desiree". The extra heads have the same face mold as their dolls. The male dolls, Cutie and Sporty, have the face mold "Ken 2011" again. 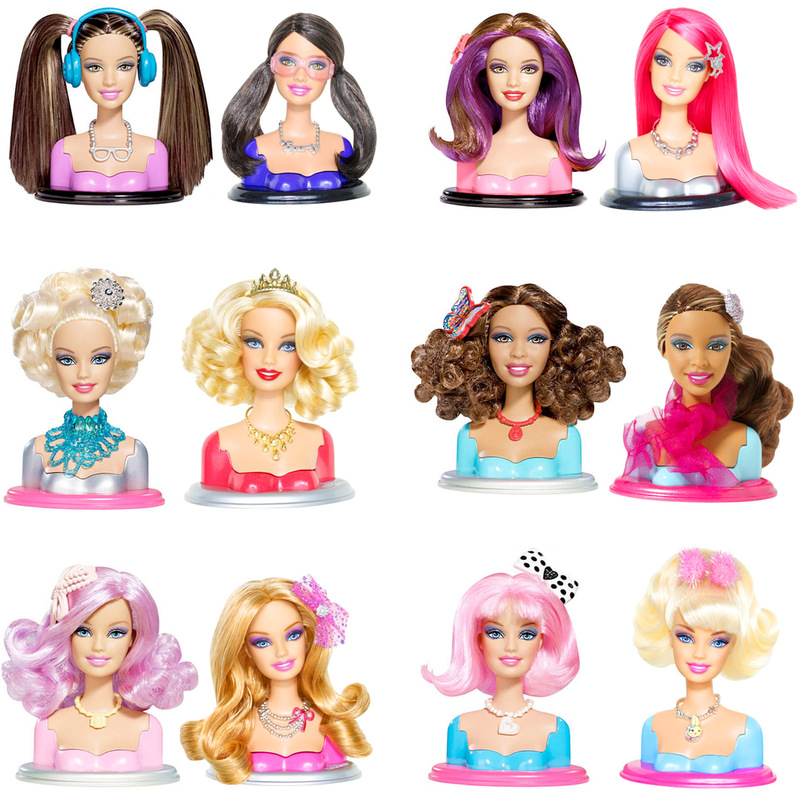 The female dolls were also sold in one "Toys 'R Us" exclusive pack containing the six dolls together. Their bodies are the same released in Swappin' Styles Wave 1 (Watch Swappin' Styles Wave 1 body pics for more details here). Las muñecas Cutie, Glam y Sweetie tienen el molde de rostro "Generation Girl". Sporty y Sassy tienen el molde de cara "Summer" y Artsy tiene el molde "Desiree". Las cabezas extra tienen el mismo molde de cara que sus muñecas. Los muñecos, Cutie y Sporty, tienen el molde de rostro "Ken 2011" de nuevo. Las muñecas fueron también vendidas en un pack exclusivo de "Toys 'R Us" que contenía las seis muñecas juntas. Sus cuerpos son los mismos de las Swappin' Styles Wave 1 ( Para más detalles ver fotos del cuerpo Swappin' Styles Wave 1 aquí). Sporty Fashionista Swappin' Styles Wave 2 Doll. Sporty Fashionista Swappin' Styles Wave 2 Extra Head. Glam Fashionista Swappin' Styles Wave 2 Doll. 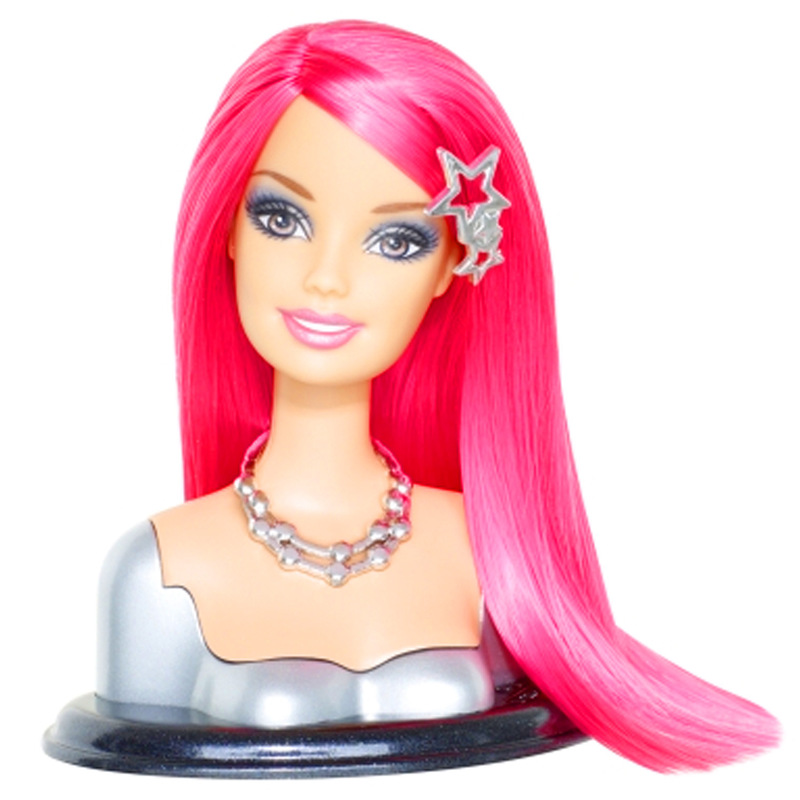 Glam Fashionista Swappin' Styles Wave 2 Extra Head. 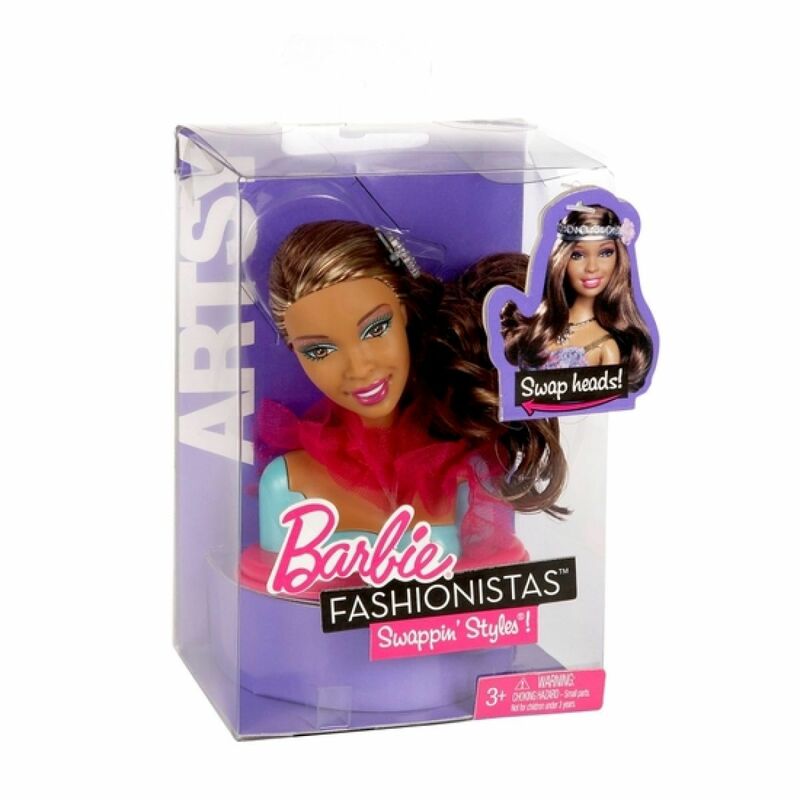 Artsy Fashionista Swappin' Styles Wave 2 Doll. Artsy Fashionista Swappin' Styles Wave 2 Extra Head. Cutie Fashionista Swappin' Styles Wave 2 Doll. Cutie Fashionista Swappin' Styles Wave 2 Extra Head. Sweetie Fashionista Swappin' Styles Wave 2 Doll. 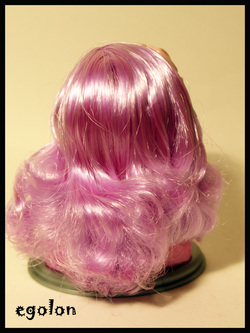 Sweetie Fashionista Swappin' Styles Wave 2 Extra Head. 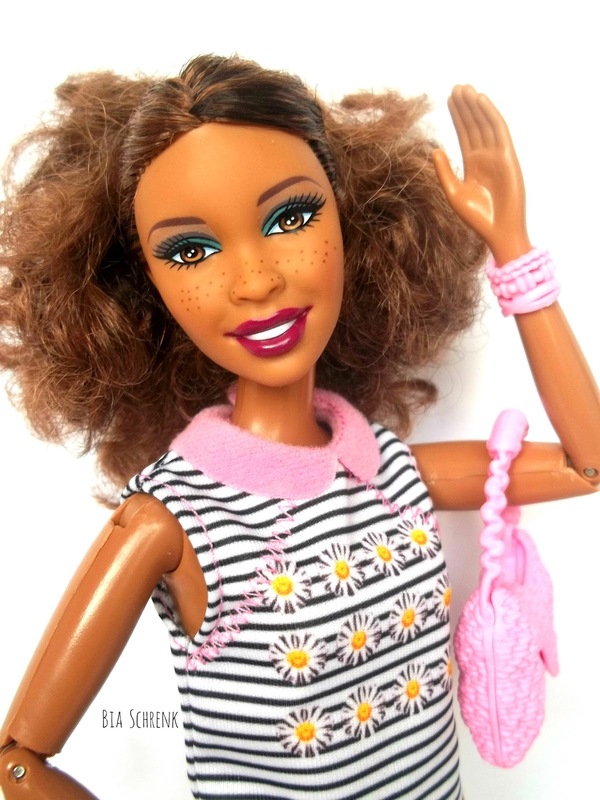 Sassy Fashionista Swappin' Styles Wave 2 Doll. 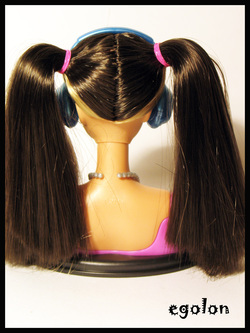 Sassy Fashionista Swappin' Styles Wave 2 Extra Head.